The game is in active development, and new features are being added on a weekly basis. 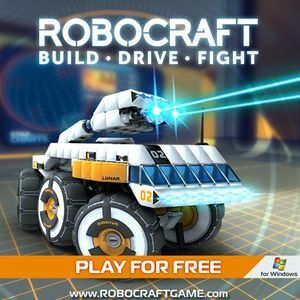 All versions require Easy Anti-Cheat DRM and a Robocraft Account. The lobby player chat can be filtered to show just English, French, German, Italian, Japanese, Polish, Russian, Chinese, Korean, Portuguese or Spanish messages. This page was last edited on 26 August 2018, at 10:23.